The B.C. 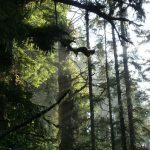 government continues to look for ways to feed more timber to struggling sawmills through proposed Forest Act changes, but the government is failing to consider the massive role intact old-growth forests play in fighting climate change, says the report, Carbon at Risk: B.C.’s Unprotected Old-growth Rainforest. However, a coastal forestry industry spokesman believes the report’s findings are flawed, noting scientists also agree second growth forests store carbon and new growth actually grabs hold of more carbon than old-growth forests — which are essentially, tired, old and no longer expanding. The six-page report doesn’t go that far, but does make it plain that preserving old-growth forests through reductions in logging helps to store carbon. The report says about 1.5 million hectares of old-growth forest in the Vancouver Island South Coast area are currently unprotected, and within that area, about 600,000 hectares could be harvested. Those forests store the equivalent of more than 800 million tonnes of carbon dioxide, more than 13 times B.C.’s annual carbon emissions. The B.C. government’s climate change legislation sets greenhouse gas emissions reduction targets of 33 per cent by 2020, compared to 2007 levels. The government said it managed to reduce emissions by 4.5 per cent between 2007 and 2010. Carbon emissions from forests are not counted as part of B.C.’s greenhouse gas reduction targets. Jeffery rejected the report’s findings and its calls for more protection of southern old-growth rainforests due to their carbon storage capacities. Independent MLA Bob Simpson said he intends to mount a challenge to the amendments on the grounds that the move from volume to area licenses is simply a proposal designed to appease U.S.-based forest company Hampton Affiliates, which called for a guaranteed timber supply following last year’s explosion that destroyed its Burns Lake mill and killed two workers. “B.C. 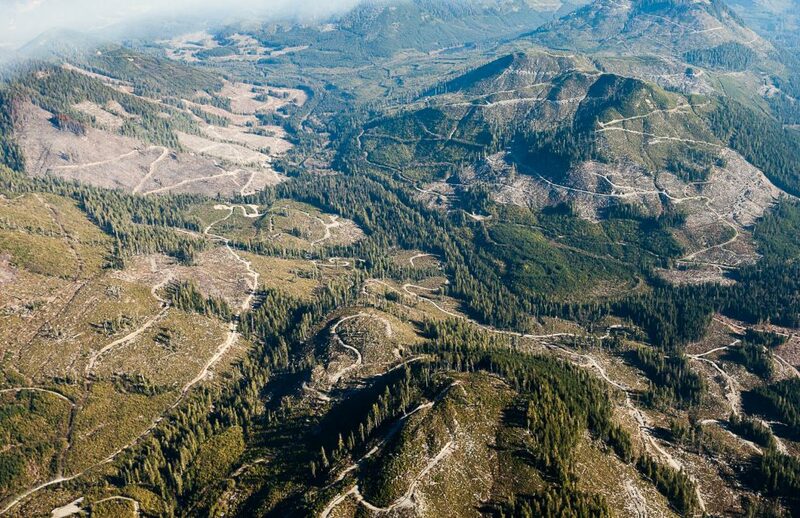 does have a problem where they need a forest strategy that addresses the issue that our forests are a massive source of carbon and we kind of hide that,” Simpson said. This story also appeared in the Globe and Mail, on the Global TV website and CBC News.